2 oz. 1 lb. 5 lb. 55 lb. $2.99 to $319.99 & FREE Shipping on orders over $59 $35. The preferred type of acid for making Total Acidity (TA) adjustments in must or wine. Adding 3.8g per gallon adjusts acidity by +.1% (1g/L). Some acid will drop out as potassium bitartrate if you do a cold stabilization. Processed naturally in Europe from grapes. Change pH of must or wine to adjust balance. What is the shelf life of Tartaric Acid? BEST ANSWER: I would say it depends on how it’s sealed. If sealed well I would say years. If left with exposure to oxygen I believe there would be some volitization. I’m old fashion so I use my nose. 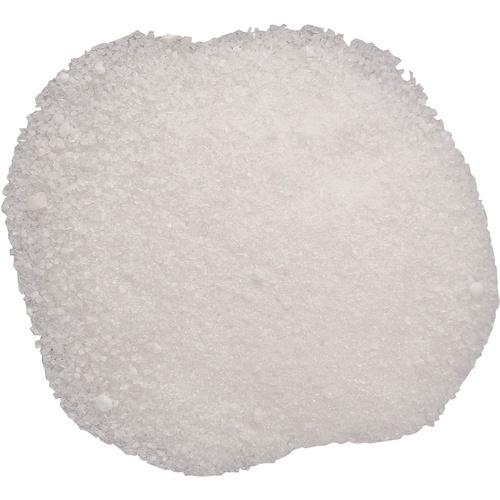 Tartaric acid has a strong acidic smell and taste. Not sure as I'm not a chemist ... but I've kept my 2016 acid in a cool, dry place and will use it for this year's harvest. It seems fine to me.